Is it Fall again already? Must be time for another Xbox 360 Dashboard update. Ever year Microsoft Drops the console a little bit of code to match the descending leaves, delivering new features, interface tweaks and additional content to hide behind the Xbox Live Gold paywall. Redmond's latest update isn't quite the overhaul it gave the gaming rig last year, but minor changes can have big effects. Join us after the break to see the machine's latest update, and what it means for you. 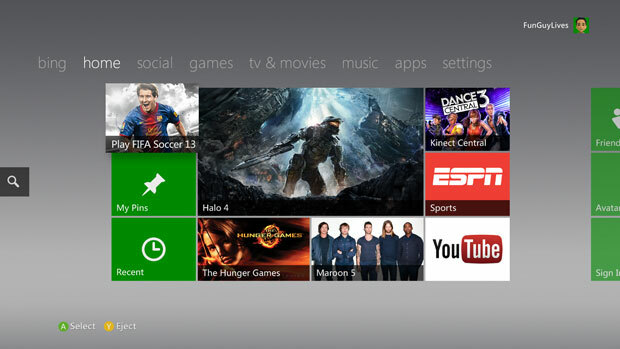 Xbox 360 Dashboard update hands-on (fall 2012) originally appeared on Engadget on Tue, 16 Oct 2012 00:00:00 EDT. Please see our terms for use of feeds.